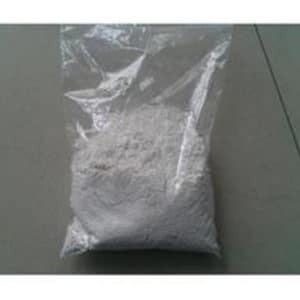 Contains one gramm of min 98%+ pure 5F-SDB-006 per order unit. There is no recommended dose since 5F-SDB-006 is not for human consumption but is sold only as a research chemical for research purpose. The clinical effects of most new designer drugs like 5F-SDB-006 can be described as either hallucinogenic, stimulant, or opioid-like. They may also have a combination of these effects due to designer side-chain substitutions. Like other designer drugs the use of 5F-SDB-006 can cause strong side effects. Therefore 5F-SDB-006 is NOT FOR HUMAN CONSUMPTION but for SCIENTIFIC RESEARCH ONLY! Keep 5F-SDB-006 below 30 degrees Celsius. Store 5F-SDB-006 in the original package, protect from direct sunlight and moisture.